A book about French cuisine which offers an invitation to experience the gastronomy of France's finest homes where rich culinary traditions have been passed down through successive generations. As well as traditional fare, there are aristocratic creations from chateaux all over France, which have been adapted for the modern kitchen. 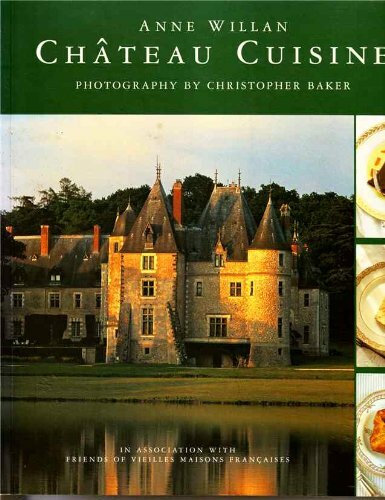 The book also provides an atmospheric picture of life on the chateaux estates, including the production of wine, cheeses and olive oil.